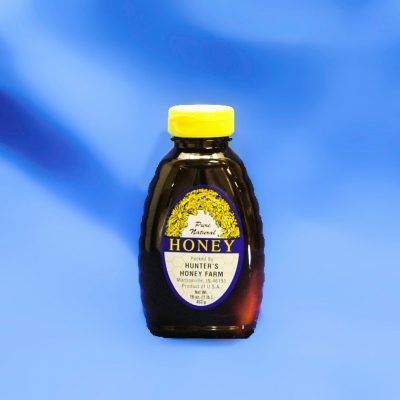 Pure and natural Goldenrod Honey. 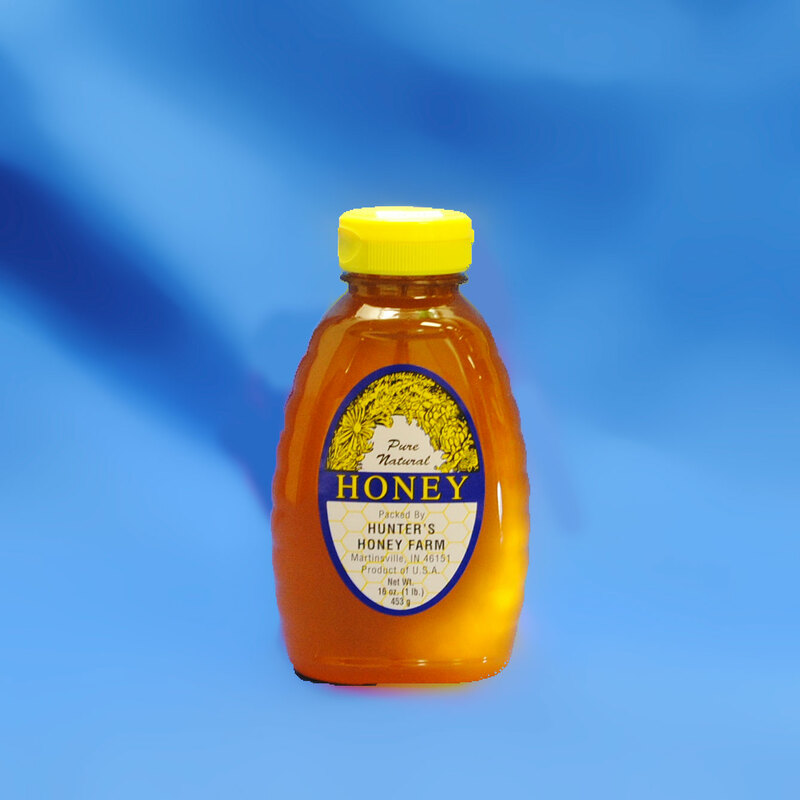 Our customers love Goldenrod Honey. Honeybees bring in nectar from the yellow flowers to make it. As a result, you’ll notice it has an amber color. Also it is slightly spicy. 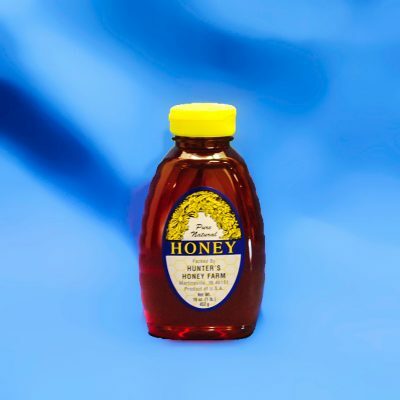 Customers agree it is less sweet than other honeys.